Marji is a homeschooling mom of 4 with the oldest working in the mission field in Africa. She spends her days transporting to and from volleyball, teaching writing classes at a local coop, and directing the children’s music program at her church. 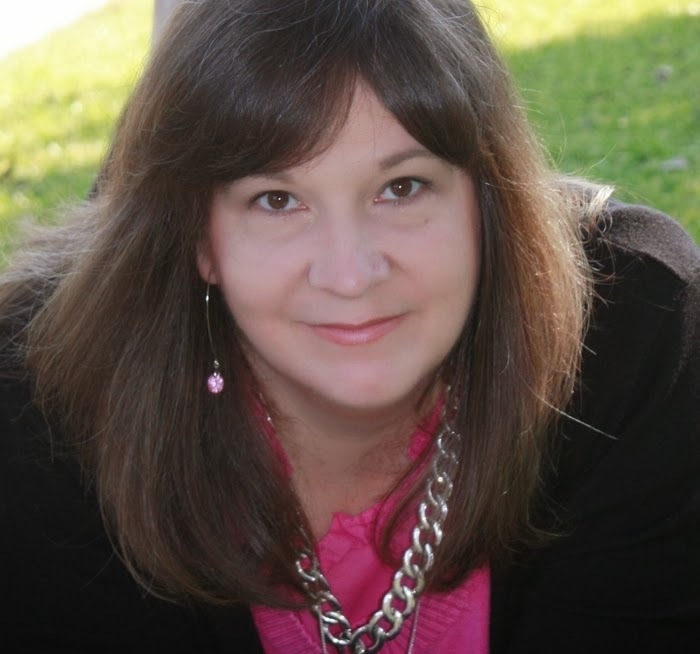 With decades of leading worship, directing and performing in theatre productions, and script-writing, Marji took the plunge to creating scintillating Christian romance and romantic suspense novels with a side of Texas sassy. She invites readers to unravel their inspiration, seeking a deeper knowledge of the Lord’s Great Mystery that invites us all. Abraham did that when he took Isaac, his only son, to the altar. Mary also as she faced shame and possible stoning after the angel told her about the baby she would carry. Christ, Himself, surrendered to God’s will in the garden of Gethsemane. In this verse, David relates that God doesn’t want the sin offerings. He’d rather have hearts that are wholly His. Think about that for a moment. It’s a reasonable request. 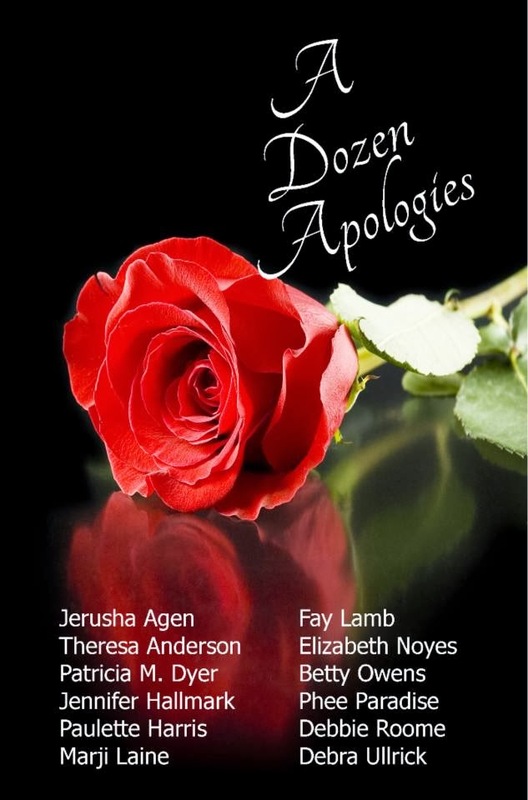 Would you prefer to have a mate or a best friend who is really good at apologizing? “That man o’ mine done gone and gambled the house away, but he brung me the purtiest little bouquet o’ flowers you ever did see.” Uh … no. Definitely not the type of relationship God wants to have with us either. Obeying is surrender. The more we practice obeying the Lord, the more that surrender to Him becomes part of our lives. For Him it is a love song. We show adoration with our actions. Isn’t that the way we show love to others in our lives? But our surrender has monumental effects on us as well. Living a life of obedience to God means we can be assured that we’re walking our most abundant path. Seriously. If you blindfolded your daughter and took her by the hand, would you ram her shins into the furniture? Our loving heavenly Father doesn’t do that either. He coaxes us along the way that He’s set for us. The one that will bring us the most joy and work the best for his plan on earth. Your Turn: How are you surrendering today? Thanks for joining us today, Marji. I agree Jennifer. The verse comes to mind about the discipline of the Lord creating in us the peaceable fruit of righteousness. I think surrender is like that, too. I love that verse, Ginger. Thanks, Jennifer. I totally agree.